The Recreational Trails Program (RTP) is an 80/20 match program for the development of substantial motorized and non-motorized trails. The RTP program was designed to encourage the construction of new trail projects that benefit the environment and the redesign, reconstruction, non-routine maintenance, or relocation of trails that mitigate and minimize the impact to the natural environment. 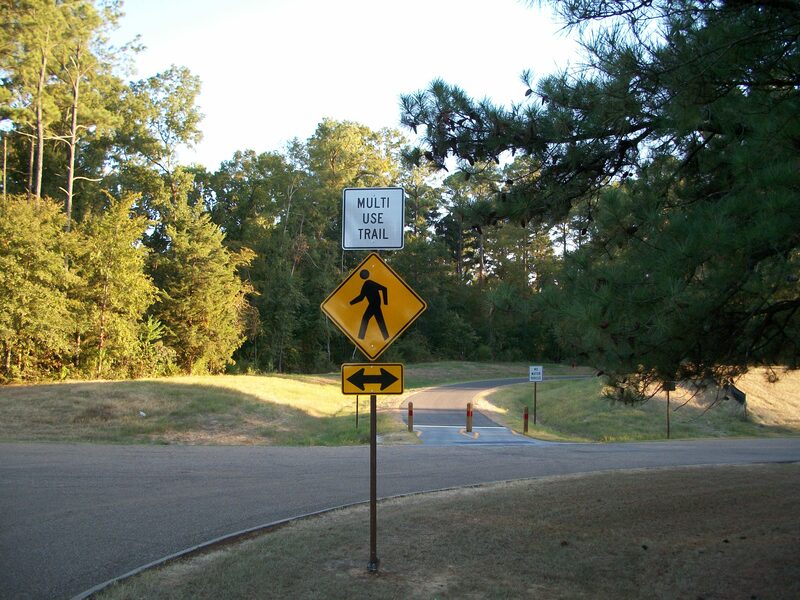 Project sponsors are encouraged to work in partnership with trail-user groups, volunteer groups, the business community, local, state, and federal agencies to develop projects that benefit the various modes of trail uses in a safe and satisfying manner. For additional information, please contact Mitzi Stubbs or Gray Ouzts at (601) 981-1511.